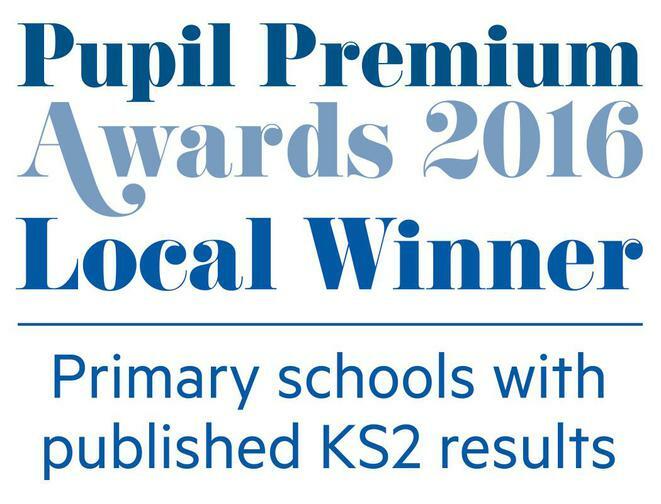 Drayton park School has won a local award as part of the Pupil Premium Awards 2016! We have been recognised as one of the highest achieving schools in the country in terms of the attainment and progress of disadvantaged pupils. Congratulations to governors, parents and pupils for their hard work and success!